Steven Gerrard said that his Rangers team was spurred on by comments from Osijek as they advanced 2-1 on aggregate in the Europa League second qualifying round on Thursday. Rangers conceded their first goal in four matches under new coach Steven Gerrard on Thursday but it failed to dampen the Scottish side's spirits as their 1-1 draw with the Croatian side saw them advance to the third qualifying round of the Europa League. 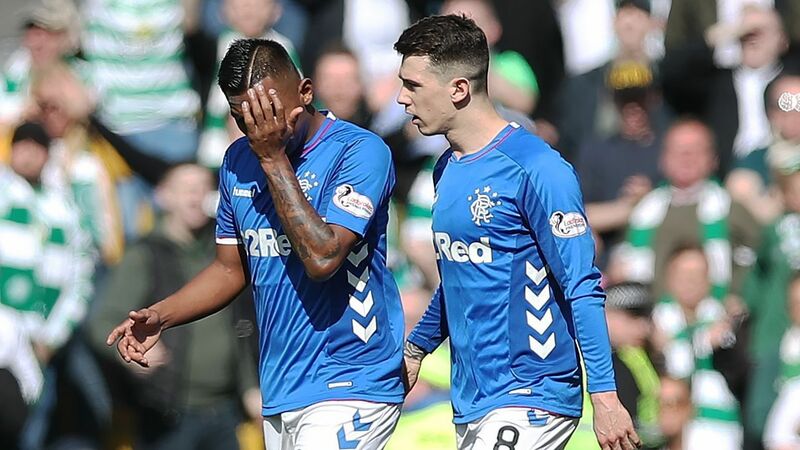 And the Rangers boss said his team responded to comments from Osijek midfielder Robert Mudrazija who claimed his side were "better, stronger and more skilful" before the match. He said: "Talking doesn't win you football matches, it doesn't get you results. Sometimes it doesn't help your players, it just motivates the opposition. "We thrive on all that kind of talk. We enjoyed it. My players came out and played like men and we did our talking on the pitch." Rangers were "excellent" for long stretches of the game against a side that former Liverpool great Gerrard tipped to be Croatian champions this season. "They deserve an awful lot of credit as they have beaten a very good team, a dangerous team and I believe they will go on and win the Croatian league," he told RangersTV. Rangers took the lead in the 53rd minute through their Croatian defender Nikola Katic, who headed home from close range after Osijek goalkeeper Marko Malenica failed to deal with a free kick. 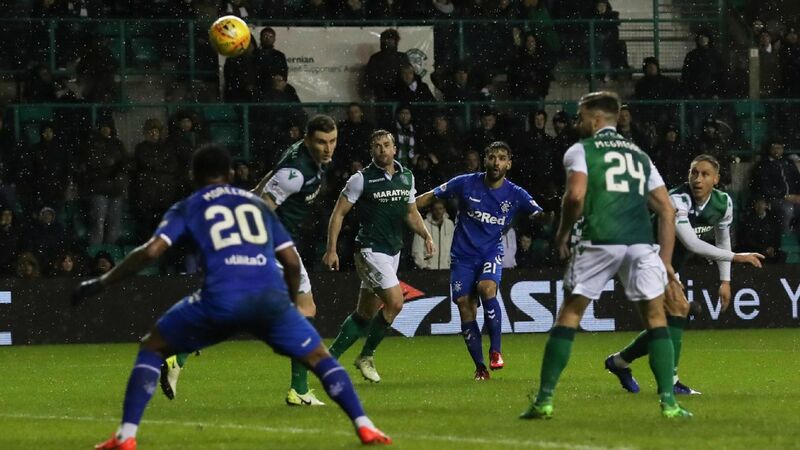 Rangers passed up a host of chances to kill the game off and when Osijek's Borna Barisic drove home through a ruck of players in the last minute it set up a nervy finale for the home side. "I think we had some good chances in the game at important times, and if we take one of them, the game is dead," added Gerrard. 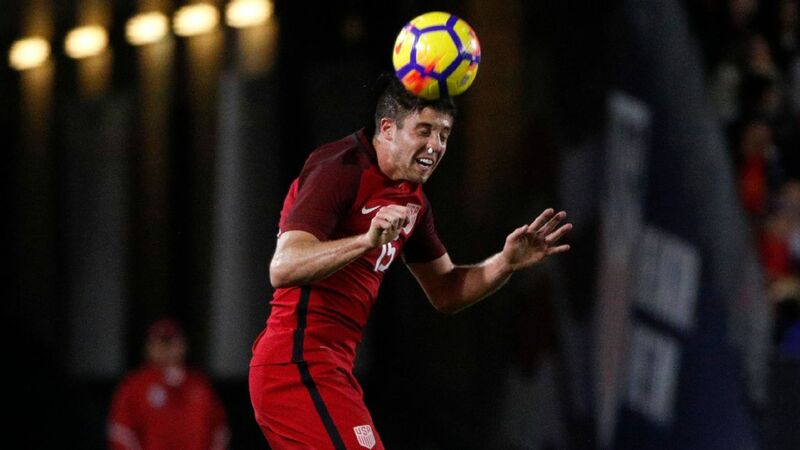 "But we always knew if they got a little bit of luck or a break -- as they did with a deflection -- it was always going to be a little bit tense at the end." 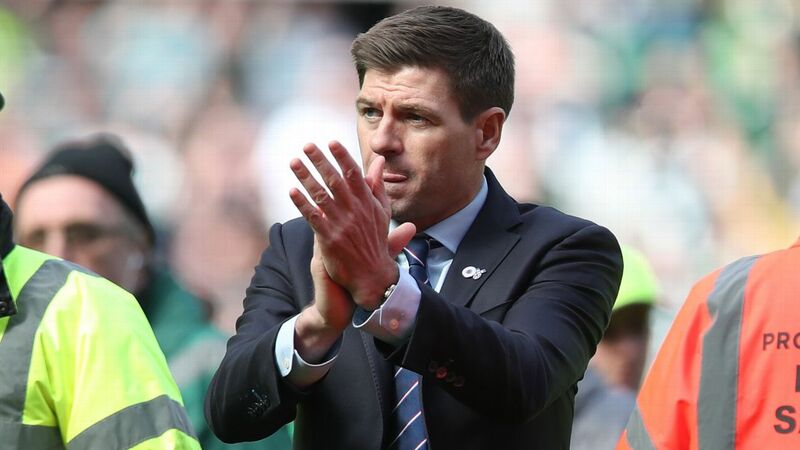 Gerrard was named Rangers manager in May and has brought in 10 players as he looks to end the dominance of Glasgow rivals Celtic, who have won the league for seven successive years and completed an unprecedented "double-treble" last season with victories in the league and both domestic cup competitions. Rangers begin their Scottish Premiership campaign at Aberdeen on Sunday.